Trenton Harris Consulting is well suited for organizations looking to transition from an entrepreneurial life-stage to a more mature position, and enjoy higher levels of success. We help executives, owners, and investors fully realize organizational potential – and we possess a range of skills to do so. 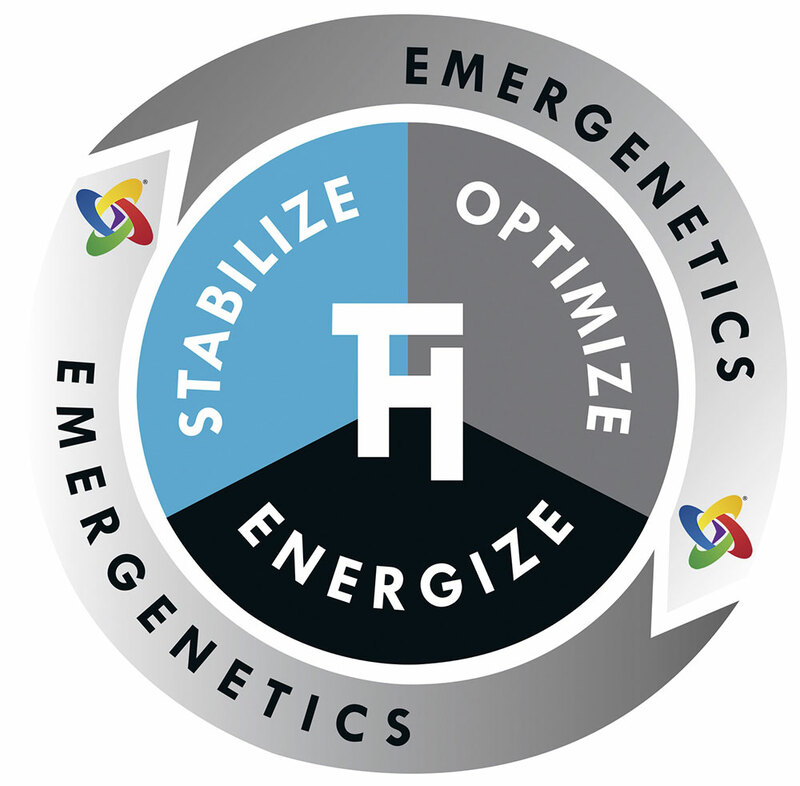 Our tailored, not prescribed, services include outcomes designed to stabilize, develop infrastructure, and promote acceleration – all fused with and supported by the industry’s best organizational development tool – Emergenetics®. Brief no-cost discussion of the needs of your business, your team, and you. We’ll work with you to diagnose the need, evaluate solutions, and recommend the path forward. Trenton Harris Consulting will engage you and your team to achieve assessment recommendations. We’ll fit seamlessly into your team and ensure the needle is always pointing north. We are there when you need us. We can act as short-term executive staff or help you overcome other urgencies. The organizational development training and tools can be implemented in concert with a project or as a stand-alone service. We highly recommend this fusion with other services to ensure lasting results and real change. If we don’t achieve the results we defined together, we’ll keep working with you until those results are achieved. Period.